We prove an inequality on the Wasserstein distance with quadratic cost between two solutions of the spatially homogeneous Boltzmann equation without angular cutoff, from which we deduce some uniqueness results. In particular, we obtain a local (in time) well-posedness result in the case of (possibly very) soft potentials. A global well-posedness result is shown for all regularized hard and soft potentials without angular cutoff. 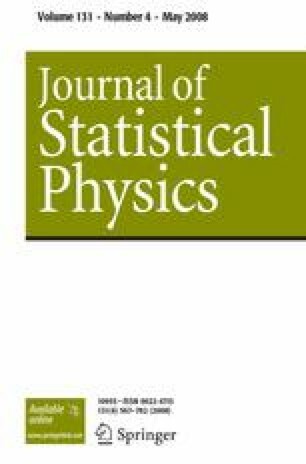 Our uniqueness result seems to be the first one applying to a strong angular singularity, except in the special case of Maxwell molecules. Our proof relies on the ideas of Tanaka (Z. Wahrscheinlichkeitstheor. Verwandte. Geb. 46(1):67–105, ) we give a probabilistic interpretation of the Boltzmann equation in terms of a stochastic process. Then we show how to couple two such processes started with two different initial conditions, in such a way that they almost surely remain close to each other.